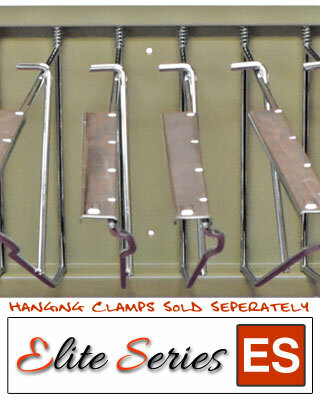 The Elite Series ES-BPWR - Blueprint Pivot Wall Rack works well for large documents that require ease of access and a sturdy solution for your large document organization needs. 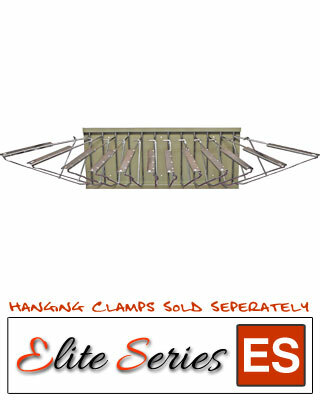 The Elite Series brand is made with quality in mind and is built to last. Depth (with 18" clamps) — Approximately 20"